Dr. Hood opened the doors to his own clinic in June 2008. 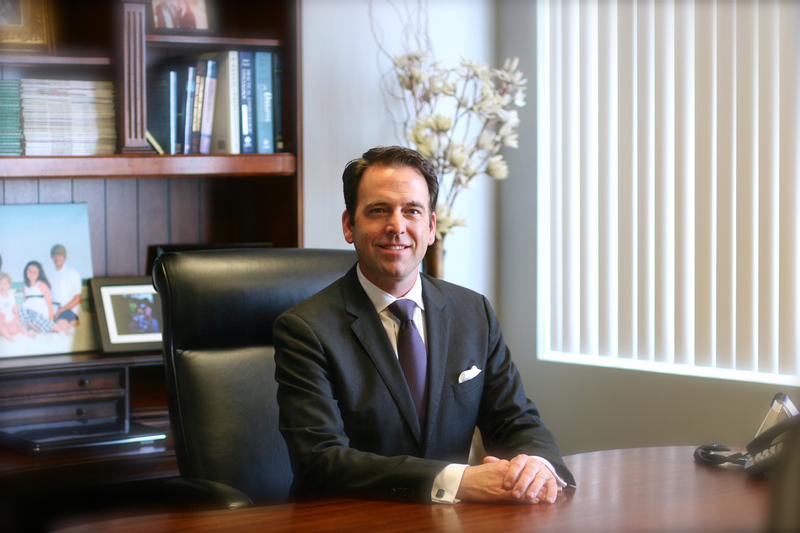 He focuses his expertise on delivering quality comprehensive health care to his patients. 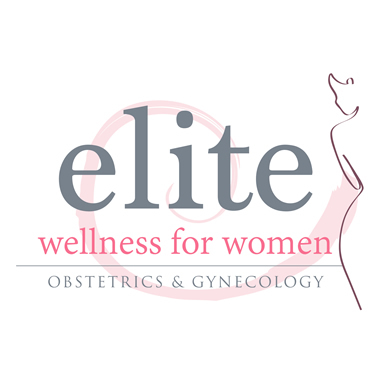 He holds two board certifications, American Board of Obstetrics and Gynecology and American Osteopathic Board of Obstetrics and Gynecology. He is actively involved in American Osteopathic Association, American College of Osteopathic OBGYN and MS Osteopathic Medical Association. He also enjoys teaching osteopathic medical students; he is an adjunct clinical professor at William Carey University-College of Osteopathic Medicine. He and his wife have 4 children, Taylor, Hannah, Mckenzie and Kingston. He enjoys spending time with his (very busy) wonderful family.